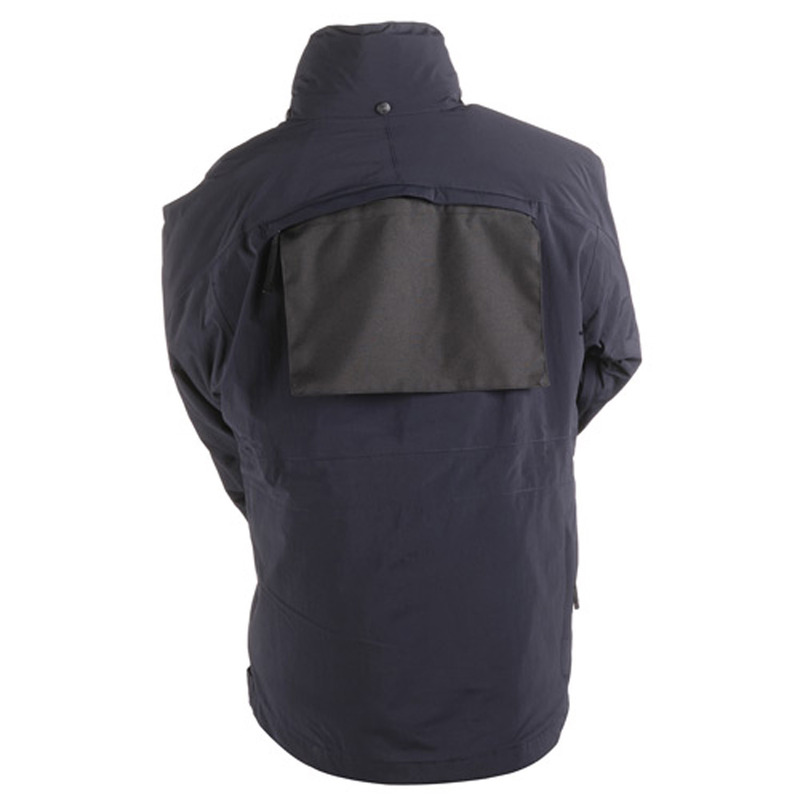 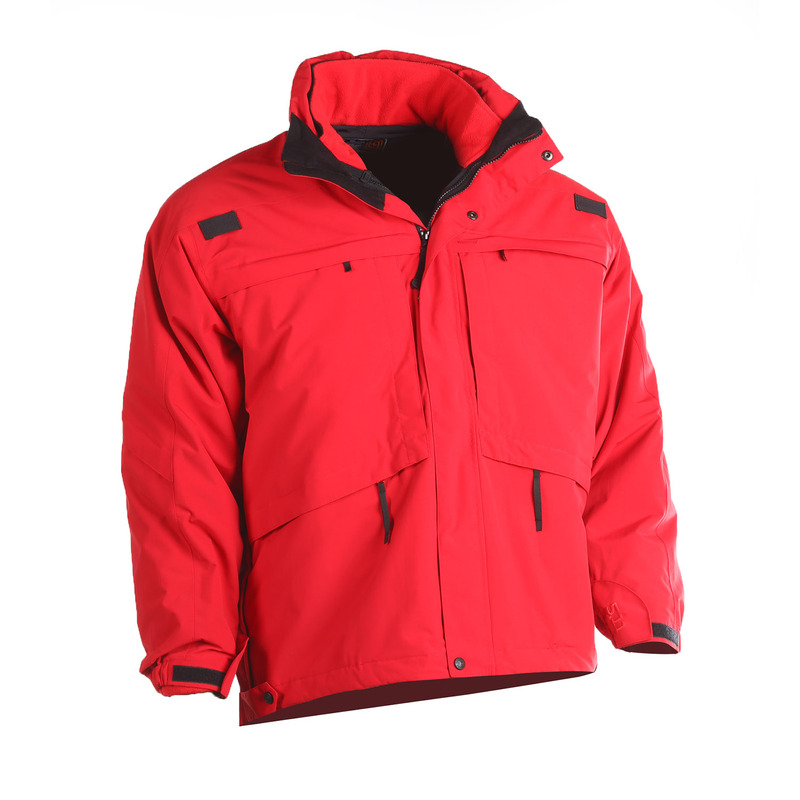 The 3-in-1 Parka™ is designed to provide all-weather protection in vacillating climates. 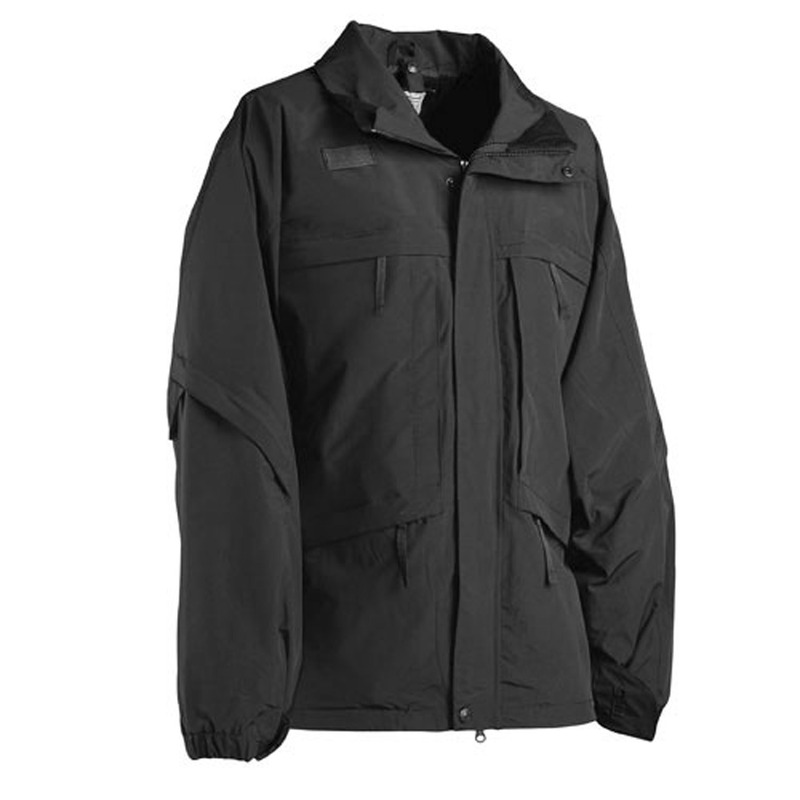 Perfect for the public safety professional, this parka comes loaded with plenteous pockets and field-friendly features. 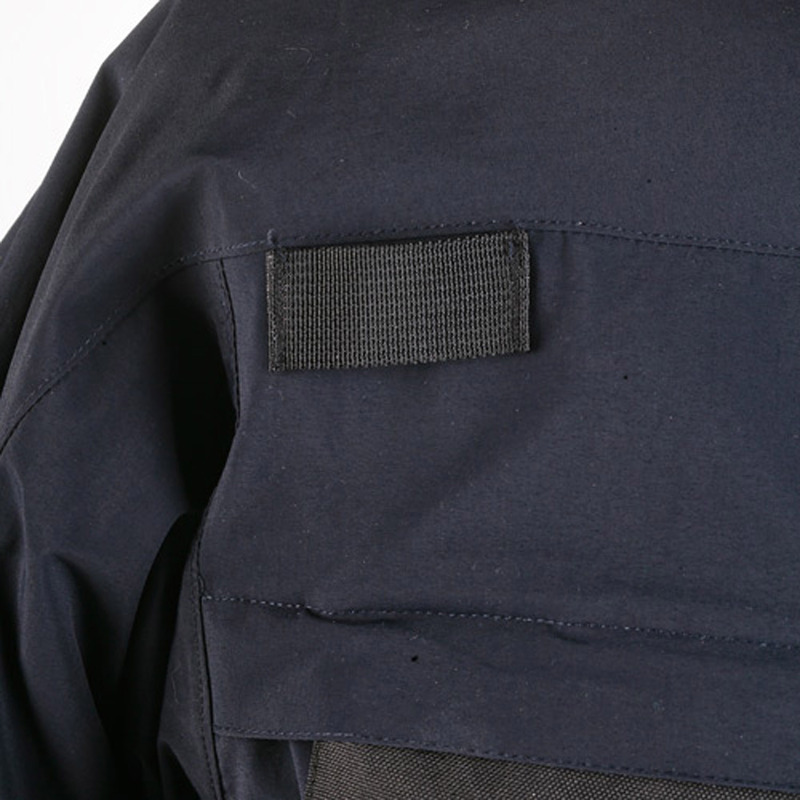 An 11-pocket configuration permits secure storage of duty gear and even includes 5.11’s patented hidden chest pockets for documents. 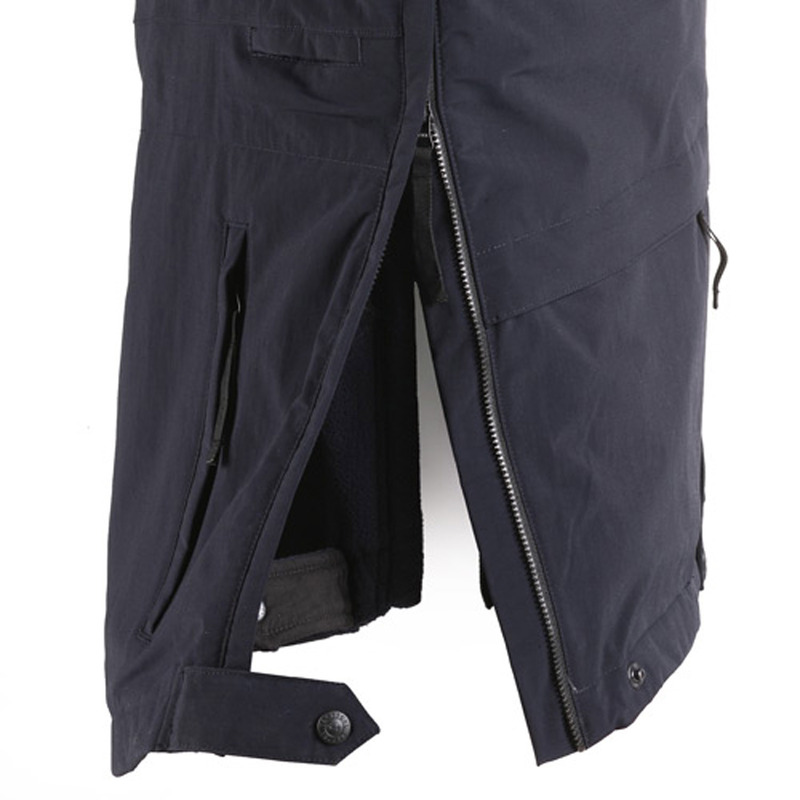 Hip-length parka conceals duty belt but has zippered sides with snaps for easy access to your sidearm. 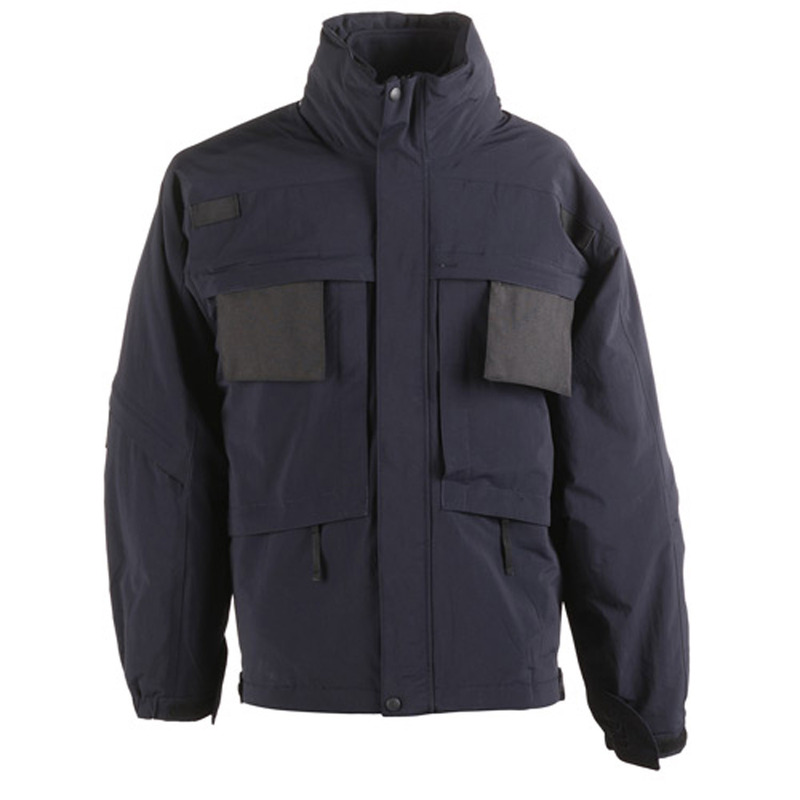 These side zips can also be used for ventilation on those days when temperatures tend to fluctuate. 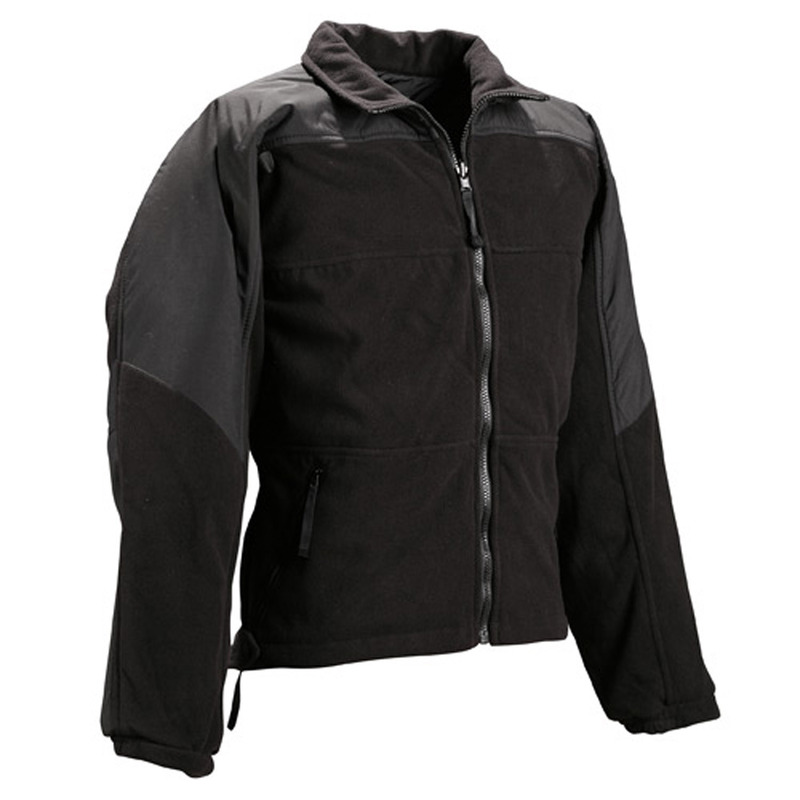 Fleece liner offers an additional barrier against the elements and can be worn on its own as a lightweight jacket. 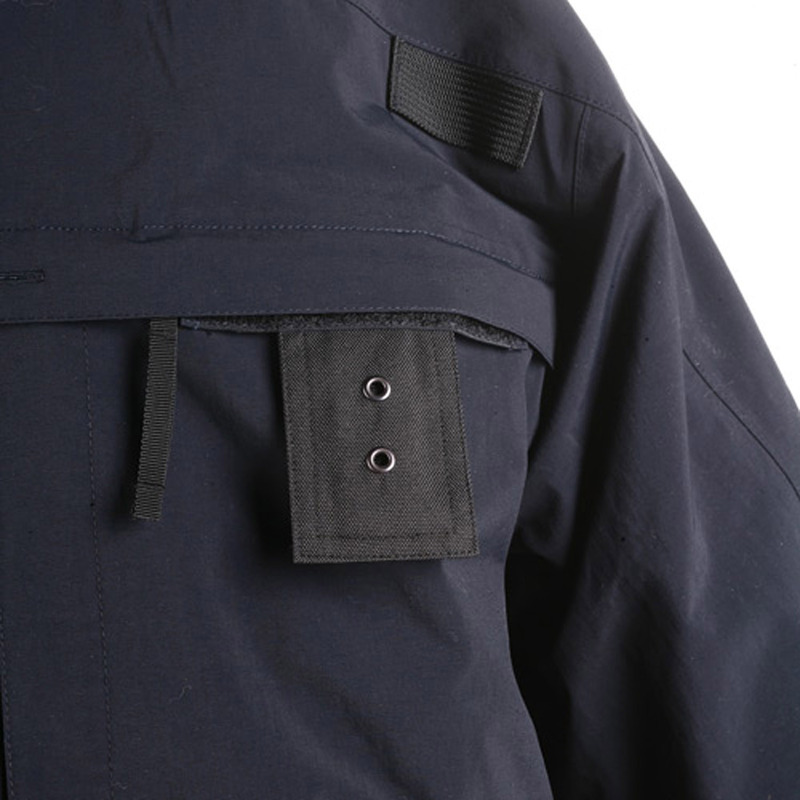 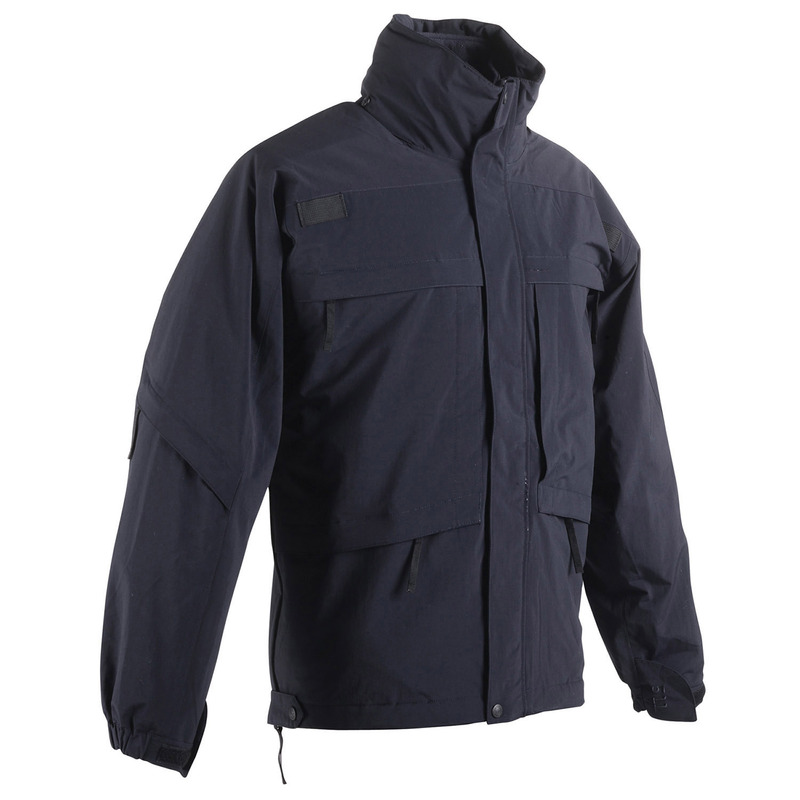 Liner can also be customized for accessories with ID panels on the chest and mic clips at the shoulders, making this parka the perfect outerwear choice for patrol and tactical operations.